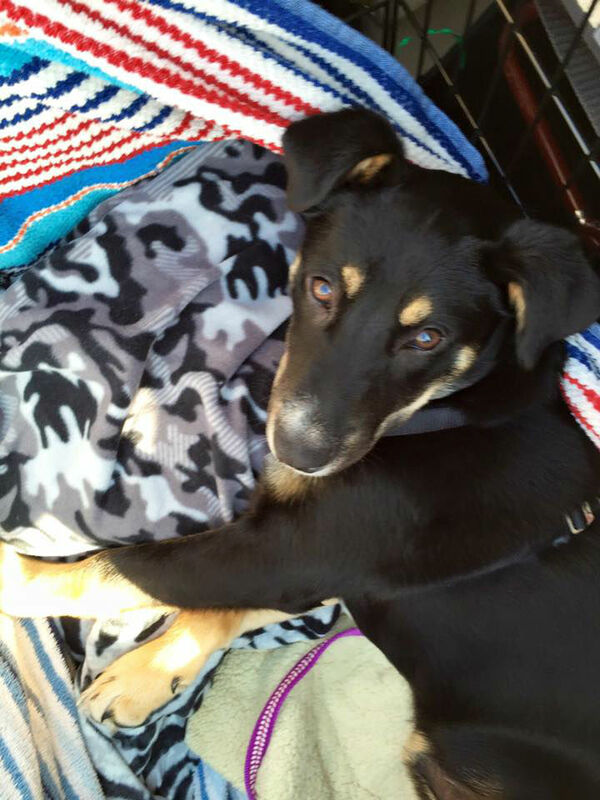 Captain: ADOPTED! 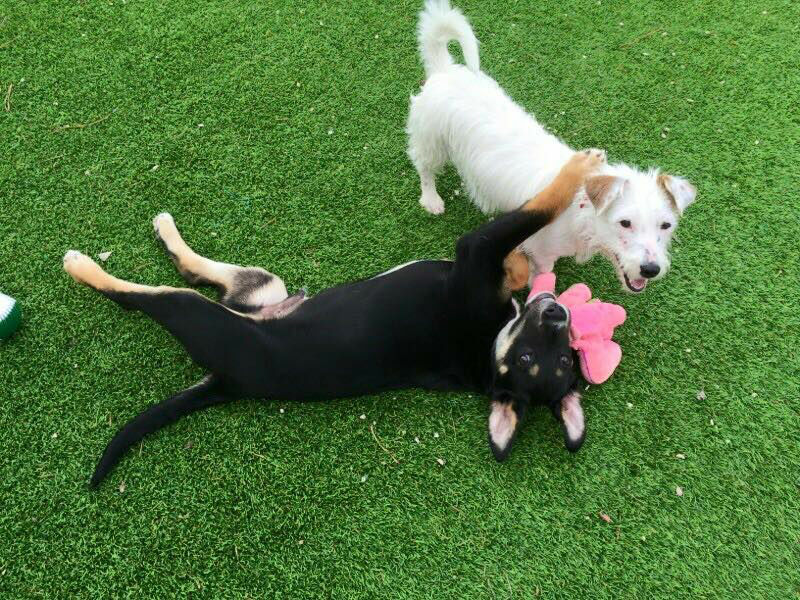 | Mr Bones & Co.
CAPTAIN is a North Carolina stray rescue. 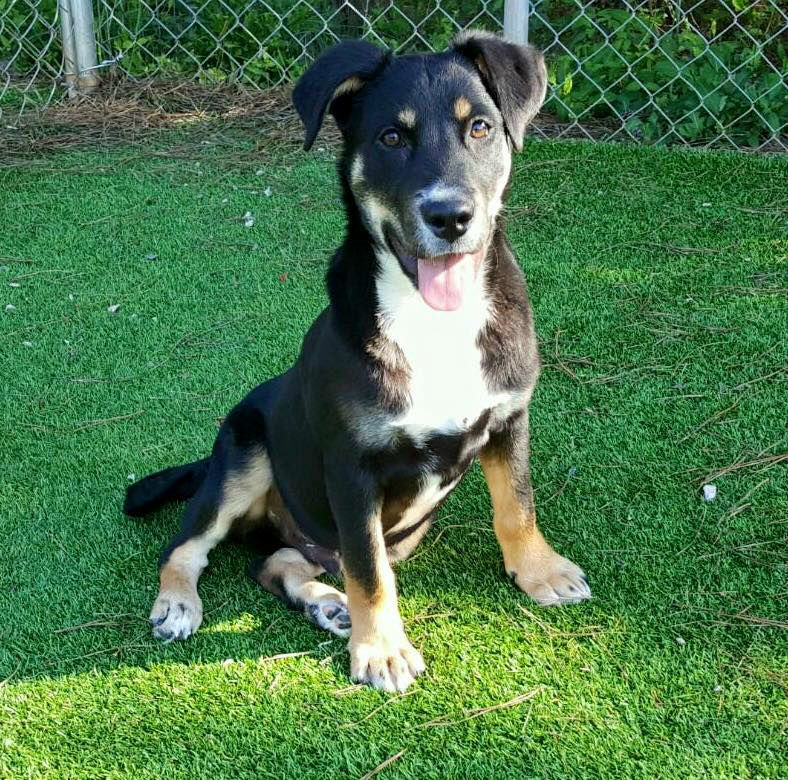 At four-months-old, this GSD/Rottie mix is a perfect gentleman and Southern spirit.